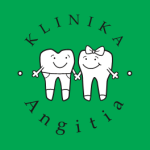 The dental clinic „Angitia“ has a contract with Kaunas territorial patient fund for compensating medical expenses on dental implants and prosthetic appliances for seniors and patients under 18 years of age. Recently the procedure was simplified, therefore the parties concerned will benefit even more money and time wise. You are welcome to claim these benefits at „Angitia“. Prosthetic dentistry is the restoration of lost teeth with durable artificial ones that are similar in colour, size, shape and appearance to your natural teeth or perhaps even better than the ones you had. This excellent opportunity in dental restoration is provided by the state-of-the-art advanced metal-free ceramic digital prosthodontic technologies that are delivered to our patients here at „Angitia“. Healthy, white natural teeth are an important condition to a fulfilling life from early childhood until old age. Unfortunately, the increasing well-being of the population and the tendency of excess consumption of processed, sugary foods has a boomerang effect on the health of its consumers; needless to say, teeth are no exception to these deteriorating effects. 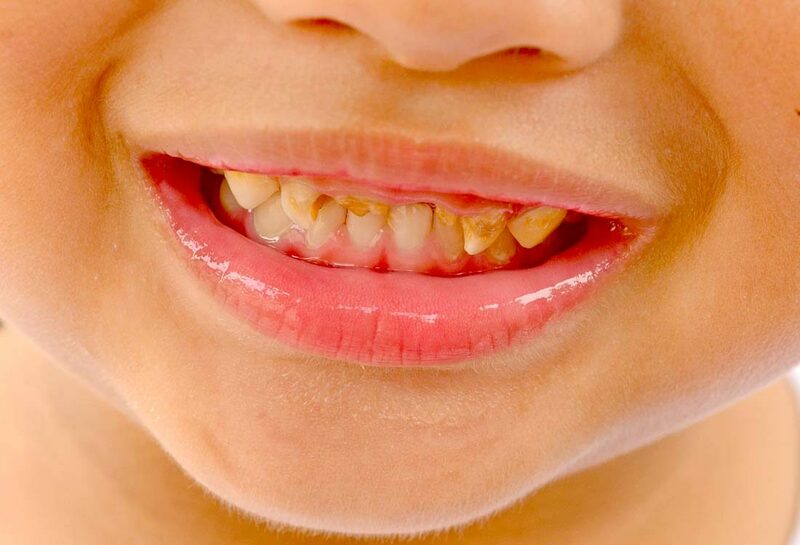 This is one of the reasons why dental restoration is becoming prevalent among junior patients, namely the restoration of primary teeth. It is a serious health issue on its own which should not be overlooked by anyone concerned with the health of their teeth. In the event of not being able to preserve your natural teeth, our experienced and highly qualified dental staff will help you restore your teeth using safe, durable, and certified (Lithuania and EU) quality prosthetic materials along with aesthetic and durable artificial teeth. Prosthetic dentistry is a wide topic due to the fact that modern digital dentistry technologies allow one to choose from a great variety of prosthetic designs. The prosthodontists working at „Angitia“ carry out a very thorough analysis of every single patient‘s dental condition and provide the most favourable individually tailored solutions based on digital imagining and modelling. Only after due consideration involving all possible scenarios and prices a final decision is made for each and every patient seeking prosthetic restoration. Although our work experience in prosthetic dentistry spans over 20 years, we can claim with certainty that all prosthetic designs are relatively individual and tailored according to a particular patient‘s needs. However, you are free to get acquainted with the main groups of prosthetic design by following the hyperlink www.dantu-protezavimas.info or following one of the hyperlinks below. 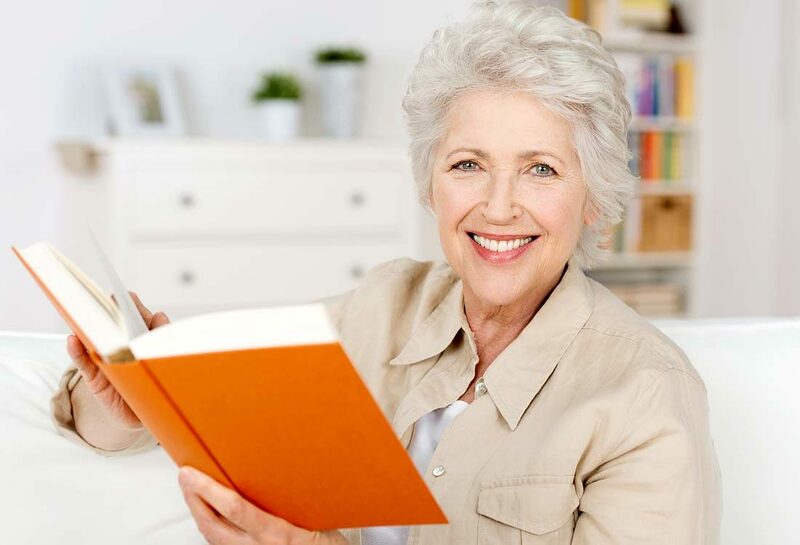 Dentures with implants or without? Our dental staff at „Angitia“ always strive to preserve your natural teeth or at least the smallest surviving parts of affected teeth that can be covered with a dental crown or veneer; this way you can avoid having dentures that would be attached onto polished healthy teeth. 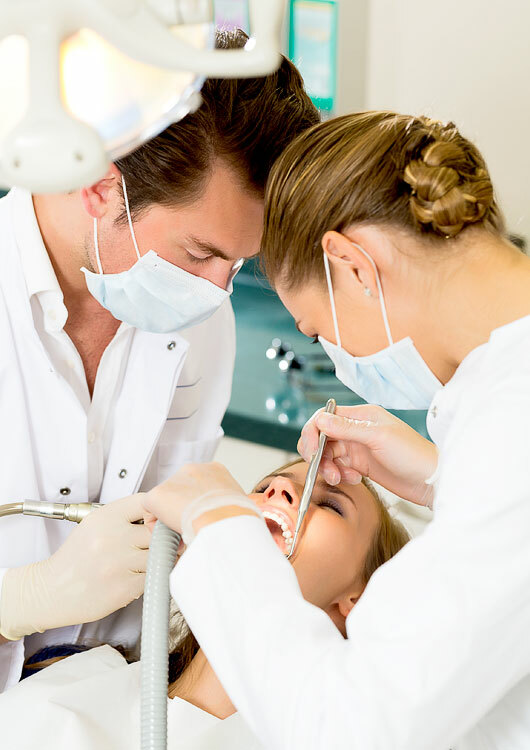 However, it is always much easier to have regular dental checkups and visits to your family dentist; that way tooth decay or caries can be prevented at the very first sight of any dark spots or blemishes on dental surfaces.